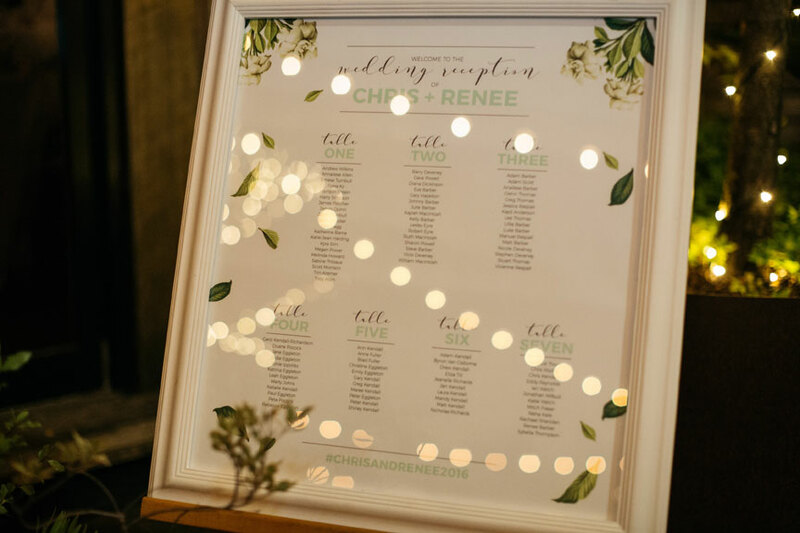 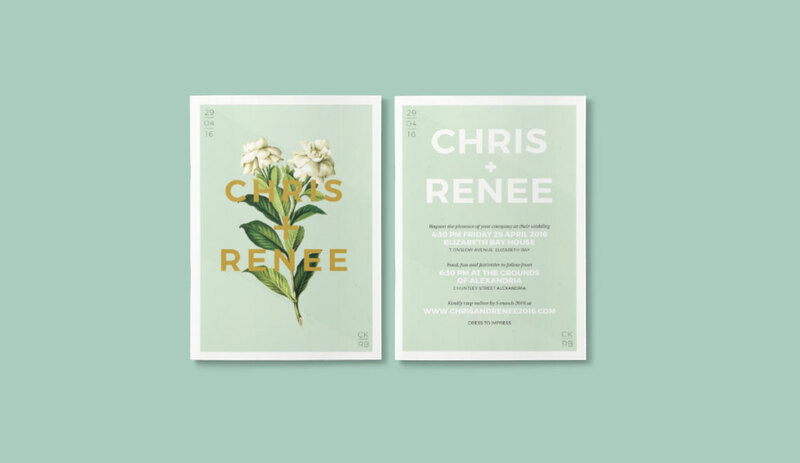 Chris and Renee get married! 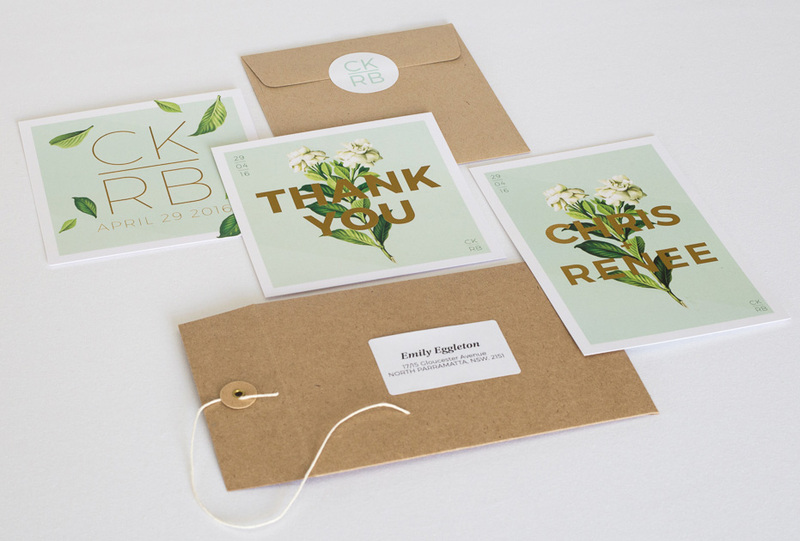 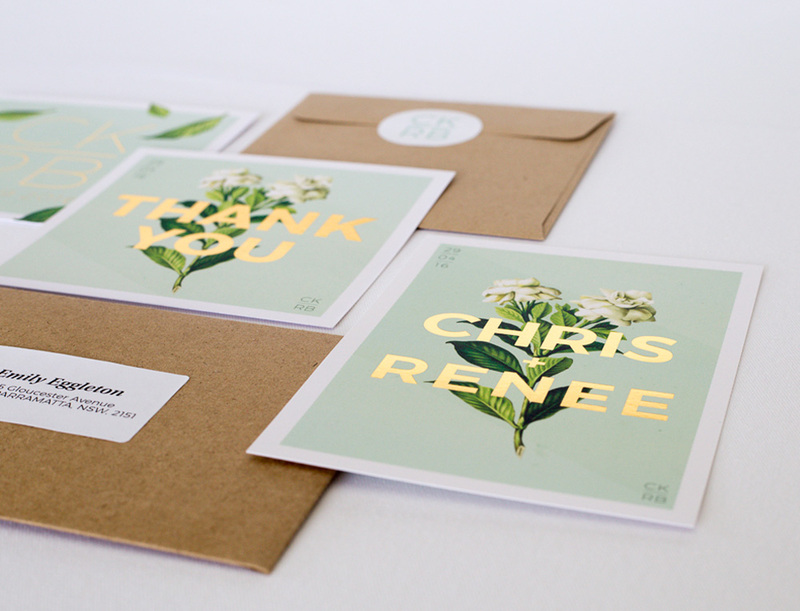 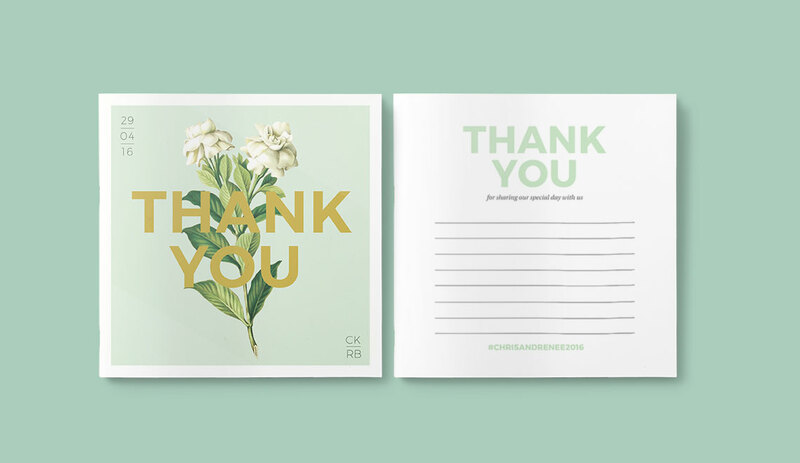 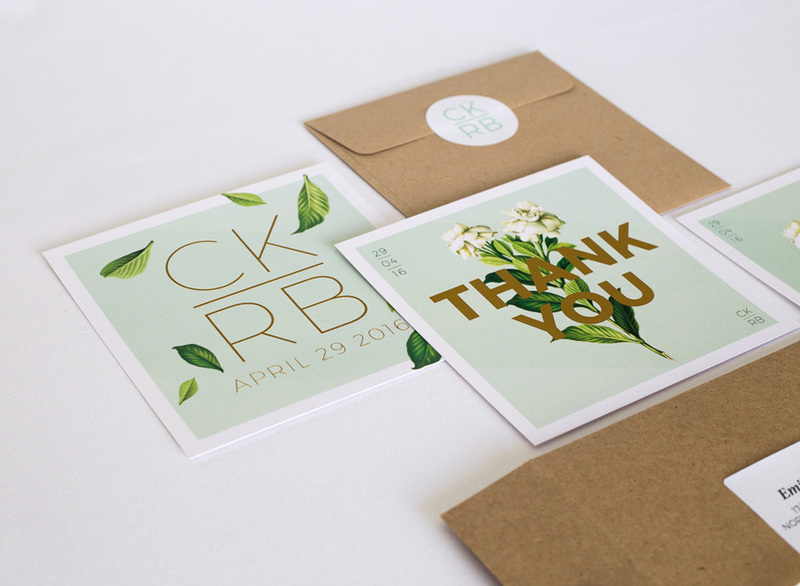 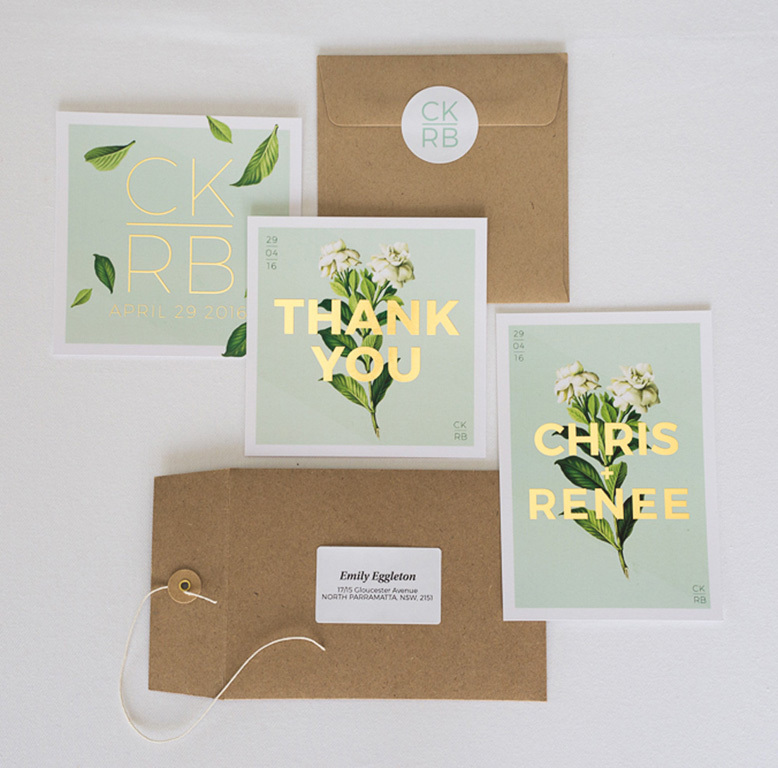 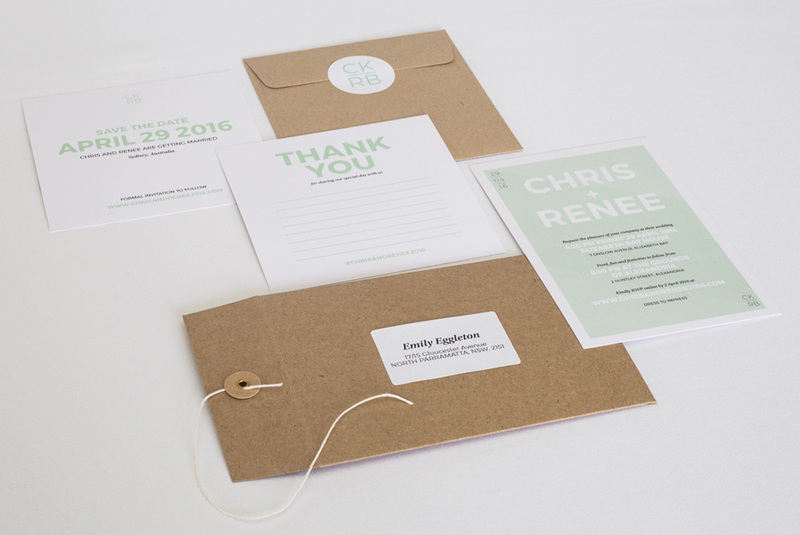 As a gift to our friends my partner and I designed the wedding collateral for their big day. 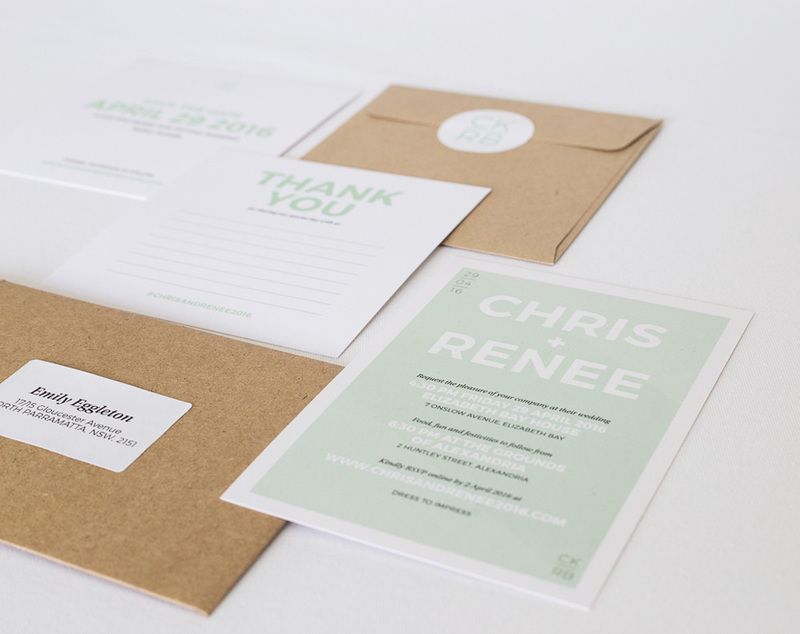 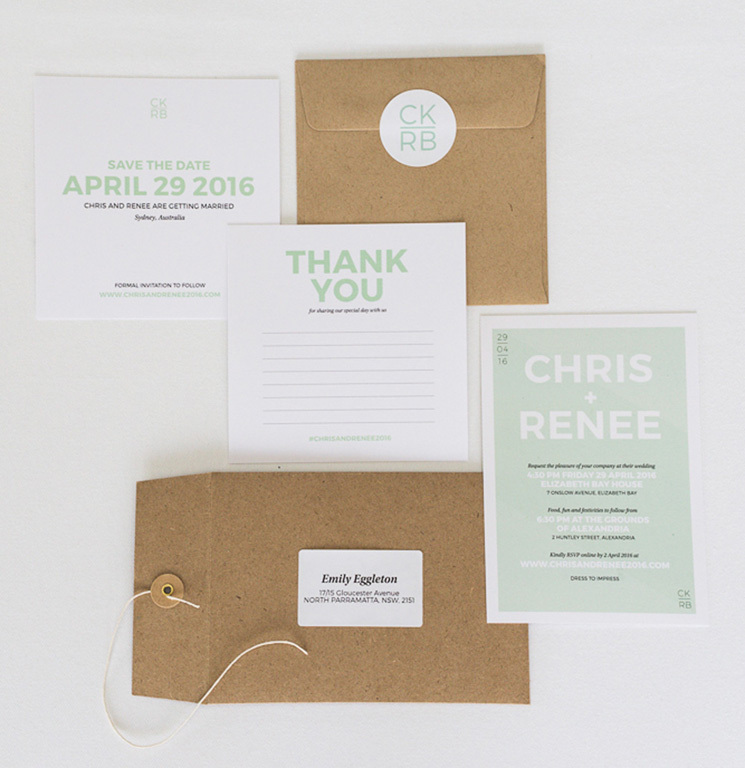 It included a save the date, wedding invitation, thank you cards, name cards, seating chart and website. 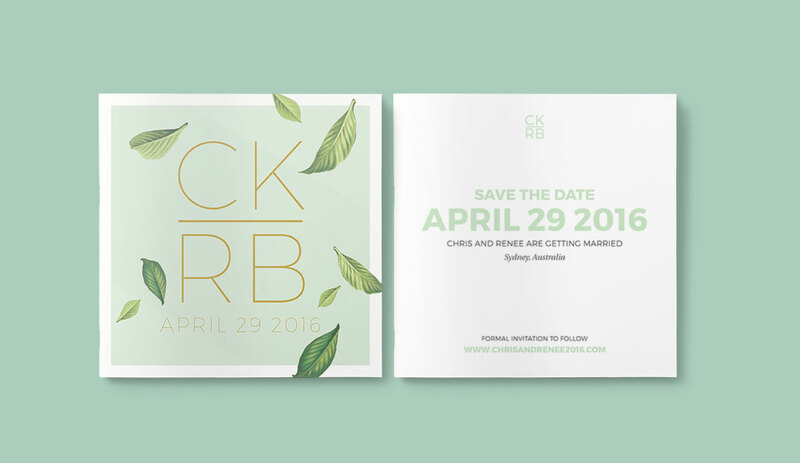 Some images are still to come!